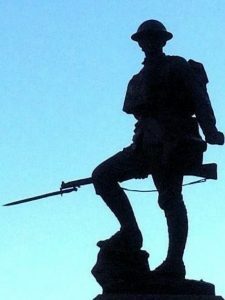 Our Beavers, Cubs and Scouts once again joined the Royal Regiment of Fusiliers at their war memorial on Holborn for their Remembrance Sunday parade. This year we were also joined by our local Explorer Scouts from Kx ESU. 8th Holborn entered five teams of Scouts in the Chiltern 20 Challenge hike this year – two teams in the junior competition and three senior teams. Our junior teams finished 10th and 15th, and our senior teams were 11th and 13th. After the Chiltern 20, a dozen of our Scouts travelled on to Longridge at Marlow for a two-night autumn camp featuring canoeing on the Thames, laser tag, climbing and more. Eleven of our Scouts took part in District Survival Skills Camp at Danemead. They all built shelters in the forest and slept in them. Honor’s patrol won the prize for best shelter. In late September our Cubs made their usual autumnal visit to Fairmead campsite in Epping Forest for a weekend of firelighting, shelterbuilding and general fun and games. Eight of our Scouts took part in this year’s North London Scout District Sailing Day at ESSA. This year’s Summer Camp was held at Butchers Coppice, the Bournemouth district campsite. We were fortunate to be able to visit Brownsea Island on 1 August, the 110th anniversary of the start of Baden-Powell’s experimental Scout camp. Activities included blueberry picking, hiking, an afternoon at the beach, stand-up paddleboarding, pottery, hiking in the Purbeck Hills and watching a display by the Red Arrows. Nine of our Scouts took part in our annual cycle camp, riding from Putney in London to Bramley in Surrey with an overnight stop at Birchmere on Wisley Common. 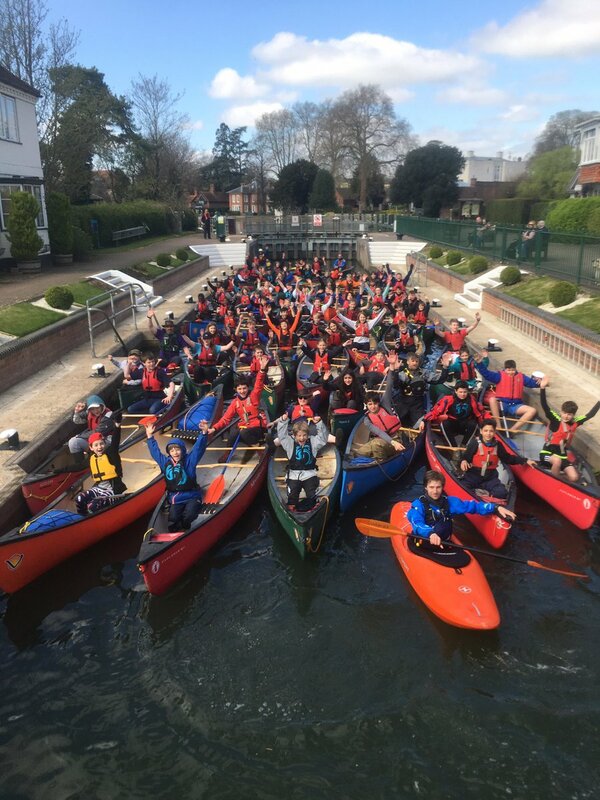 At the start of the Easter holidays 8th Holborn hosted the North London Scout District paddle sports camp at Longridge on the Thames near Marlow. Scouts from 1st Islington, 3rd Squirrels Heath, Christ Church, 8th Muswell Hill, 15th Wood Green, 201st Islington and 224 North London took part in the camp, as well as members of our own 8th Holborn troop. Huge thanks to the volunteer canoe coaches who made it all possible.